Iraq Archives | Untamed Borders - Adventure travel.. 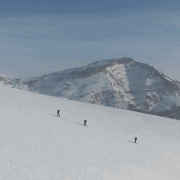 In 2017 and 2018 we arranged the first ever commercial ski trips to Iraq. In 2019 we will be back. 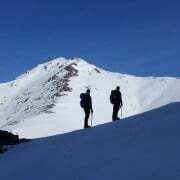 For a country more associated with deserts, Iraq has some great mountainous terrain in the northern semi-autonomous Kurdistan region which we will explore with a qualified international ski guide. 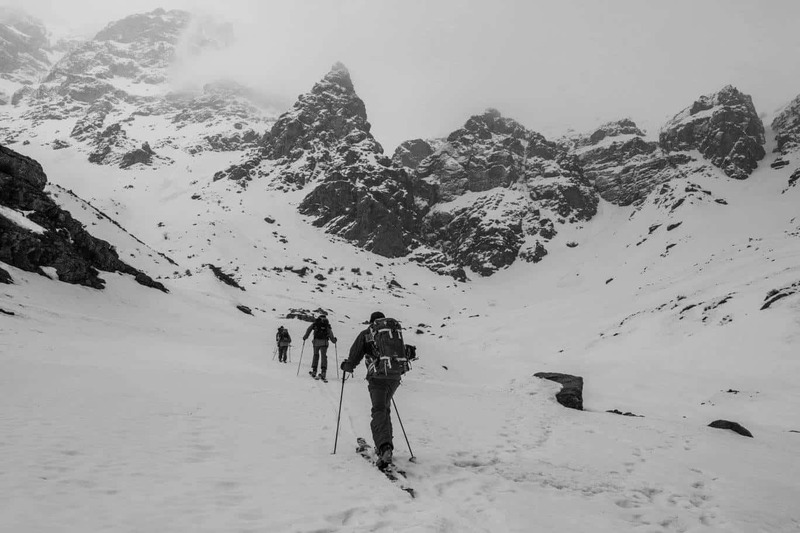 Using the experience the Untamed Borders team has from our previous skiing and climbing trips to Iraq, we have identified areas that offer some great ski touring terrain. 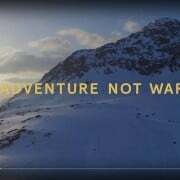 Guests should have some prior experience of ski touring and be able to make their turns in all conditions. We will start in Erbil and head straight to the peaks around the town of Choman near the Iranian border. Here we will find the best and most reliable snow. 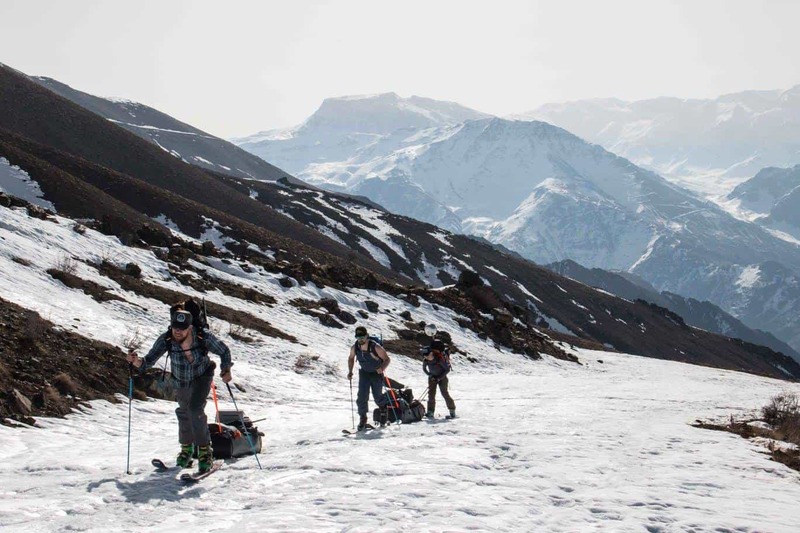 In addition to the ski touring, we are timing the trip to coincide with the inaugural Iraq Ski Rally – a ski touring race to be held in the border town of Haji Omran. Iraq has some major problems at the moment but in the far north of the country security is good and it is possible to experience some of the famous Kurdish hospitality amongst the peaks. The chance to truly blaze a tourist trail is a rare opportunity. Briefing. Depending on time of arrival we will be able to arrange a city tour to some of Erbil’s sights including the ancient citadel that dominates the centre of the city. Drive from Erbil to Choman along the Hamilton Road. Built by the British it winds its way through the mountains of Kurdistan towards the Iranian border. If the snow is good enough we will stop off at the Korek mountain resort. This resort has a chairlift. The lift is mainly used for sightseers but if the snow has been heavy then it will be possible to ski on the slopes too. We will then continue on to Choman. Overnight in simple homestay in Choman. 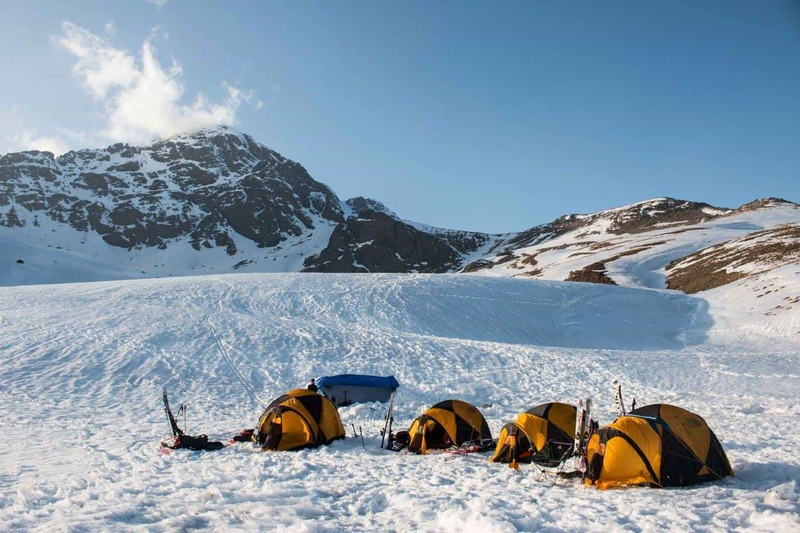 Following paths and routes explored on our 2017 trip, the group will ski the slopes of Halgurd – Iraq’s highest peak and other areas. The group will be also exploring new routes and runs. Much of the area has never been skied before. During this period we plan to spend one night in a very simple local home high in the mountains. The proposed date of the Iraq Ski Rally. The trip includes entry to this event. Overnight in a simple homestay in Choman. A final day skiing in Choman. We will drive back to Erbil to connect with afternoon or evening flights home. 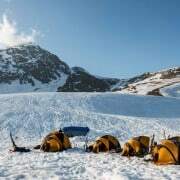 You will be accompanied by an English-speaking Iraqi translator and a western qualified ski guide for the length of the trip. We do not directly arrange international flights to Iraqi Kurdistan. We can suggest routes and operators. If you are bringing skis then please ensure that the carrier will take skis. If you do want to extend your trip in Iraqi Kurdistan either before or after this one please contact us for arranging something or simply for advice and suggestions. For most nationalities, a visa is available on arrival in Erbil airport. The visa is valid for Iraqi Kurdistan only and NOT for southern Iraq. We provide breakfast every day and lunch when skiing. We know plenty of places in Erbil. From traditional kebab houses to International Restaurants at International prices. When there is an option, we let you make the choice of how much you want to spend. We do not and cannot offer a uniform accommodation standard on our itineraries. Even if we wanted to, the reality is that standards and costs in Erbil cannot be compared to a homestay in Choman. We consider comfort, location, design, character, security, historical interest and whether the money we spend will go into the pockets of the local community when we make our choices of where to stay. The accommodation will be based on 2 people sharing a room in Erbil. In Choman guests will stay in a communal room. Unless the group is very small we take 2 vehicles when driving between towns and to the ski areas. If there is a breakdown we will not be left stranded. When we choose our vehicles and drivers we take into consideration the road conditions, the length of the journey and the competence of the man behind the wheel. Your comfort, enjoyment and safety of the journey is the first priority. Guests should bring their own equipment. A full list of recommended equipment will be given nearer the time. You will be accompanied by a European ski guide for the length of the trip. There will also be a local Iraqi guide to translate when not on the slopes. Trips to Iraq do create dangers of their own and whilst we want you to have as much freedom as possible we must state that the tour leader has the final word with regards to changes in the itinerary for safety reasons. Whilst the route we have chosen passes through areas which we consider to be relatively stable things can change and we may have to alter the route or cancel sections of the trip at short notice. In Iraq, areas away from the roads do have a risk of landmines. We have experience in the region and access to maps and information about where to ski and where to avoid. As with off-piste skiing in the rest of the world, there is a small but serious avalanche risk.